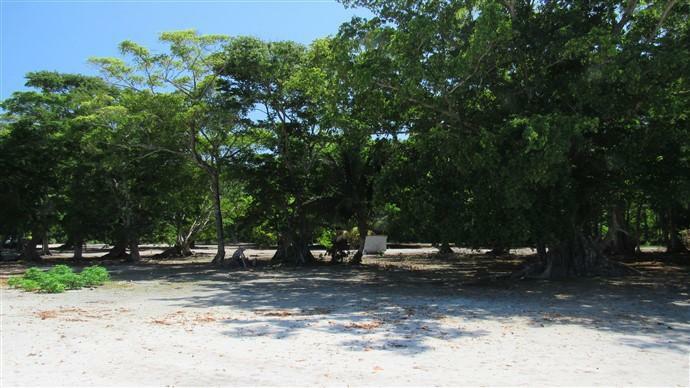 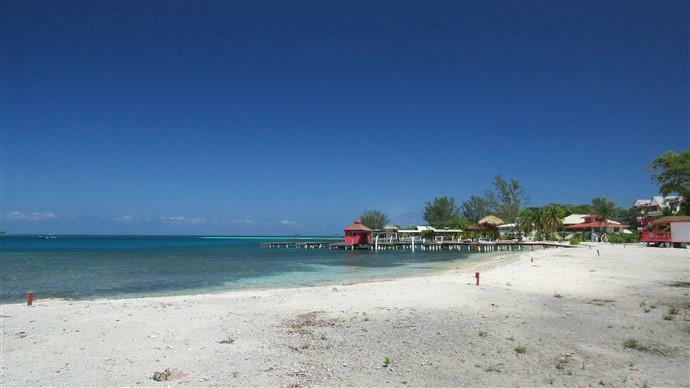 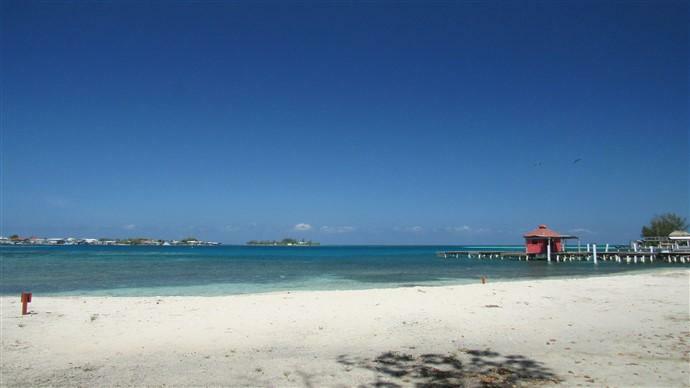 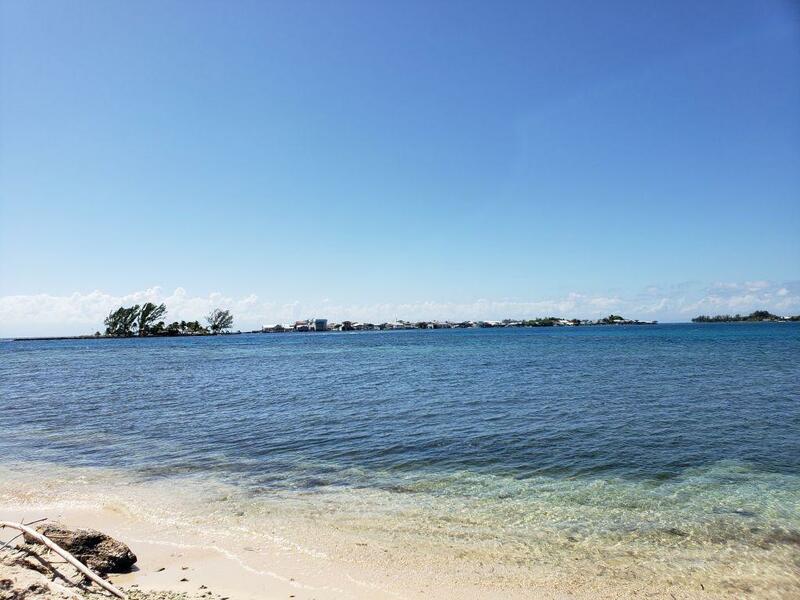 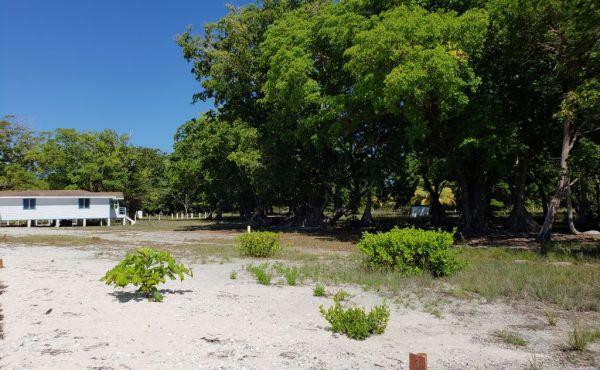 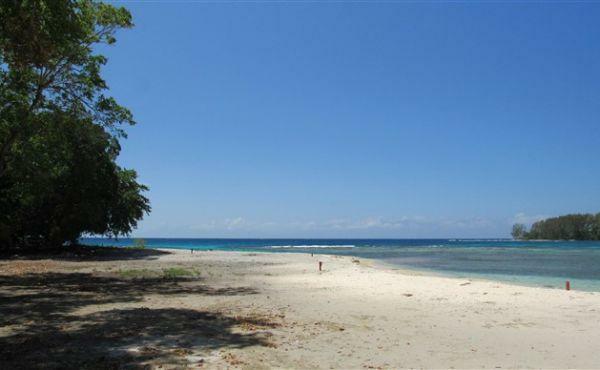 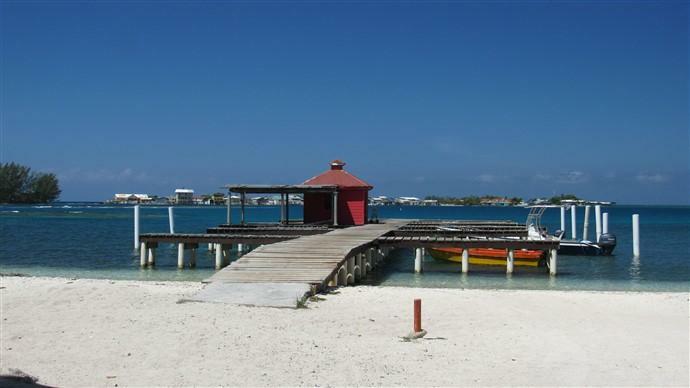 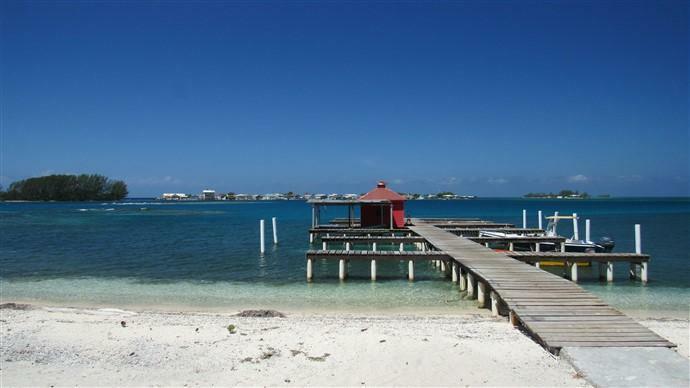 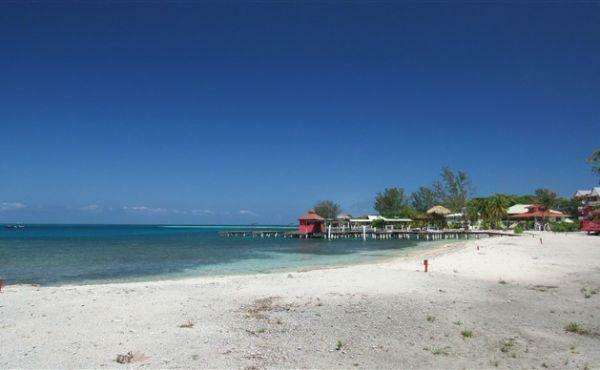 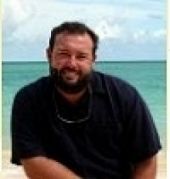 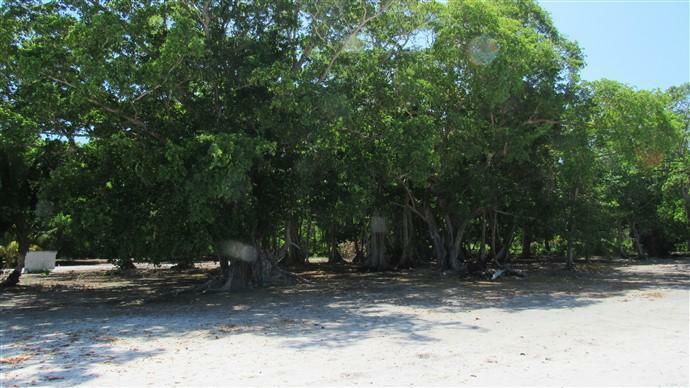 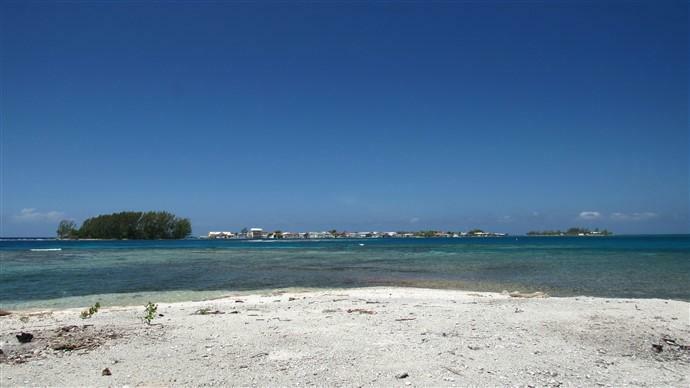 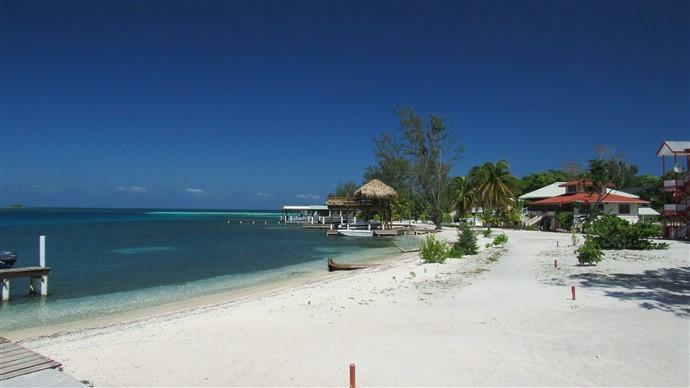 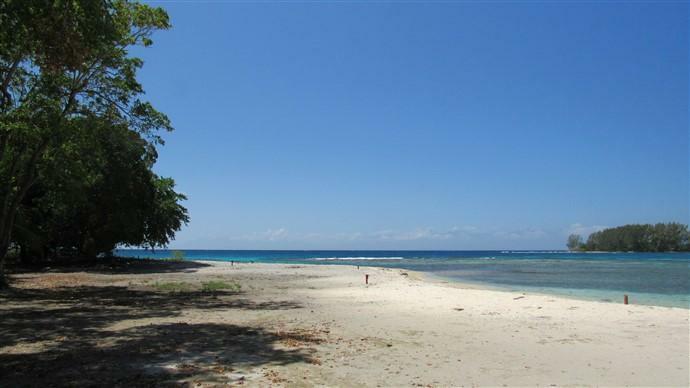 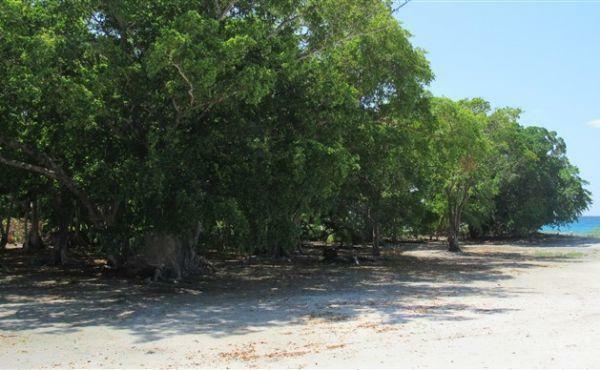 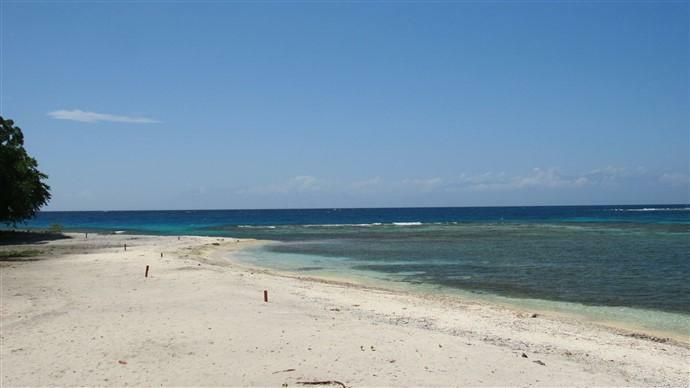 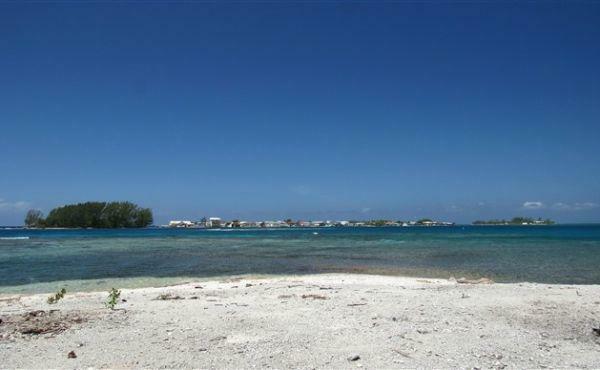 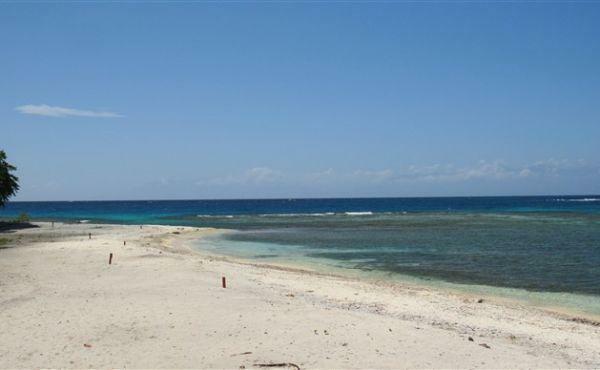 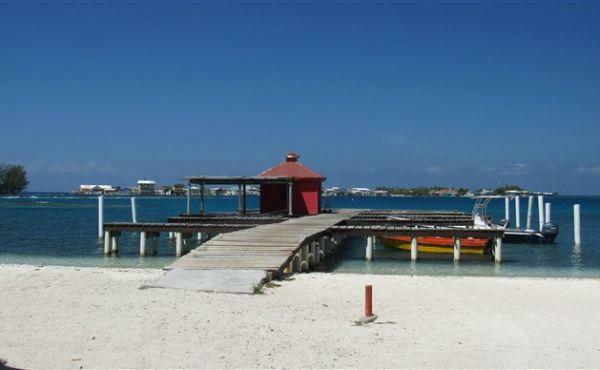 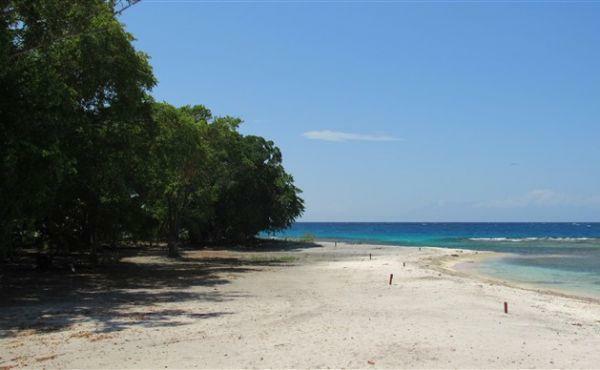 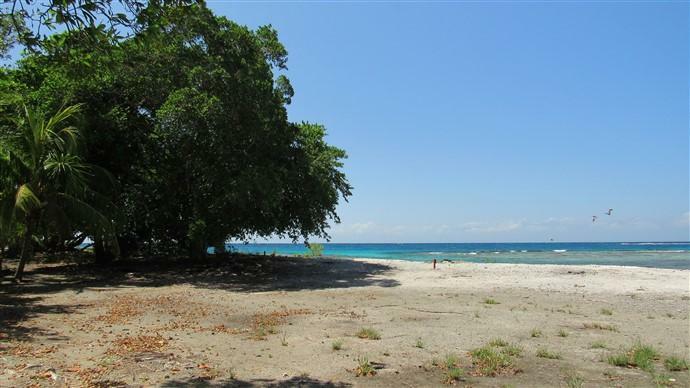 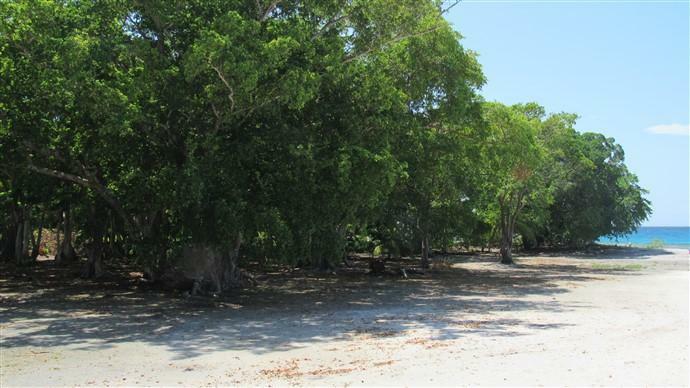 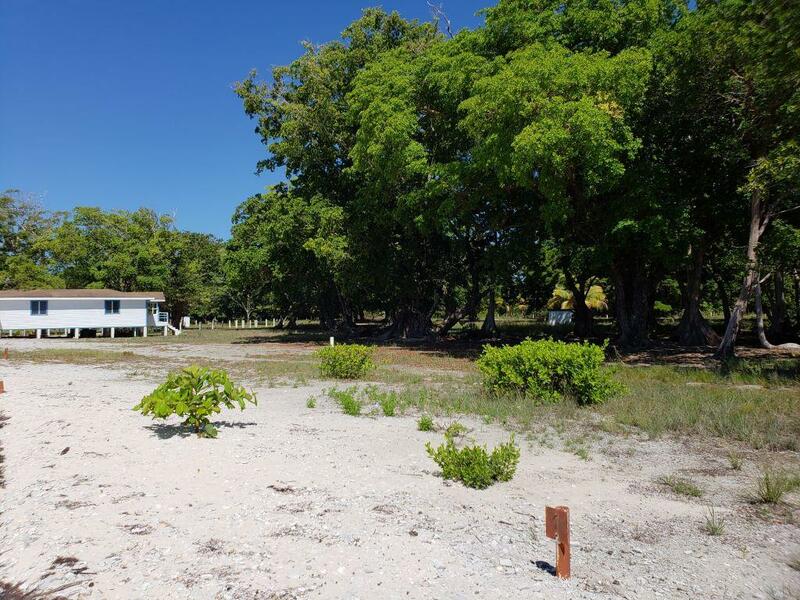 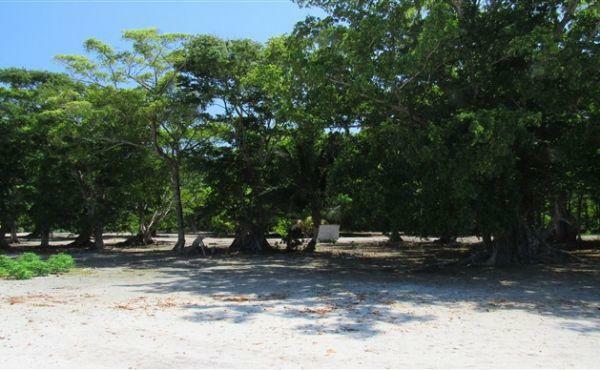 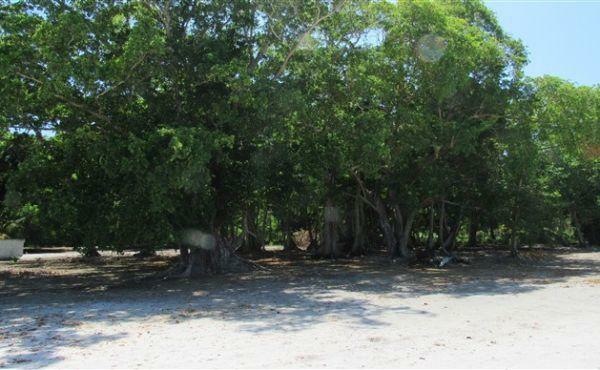 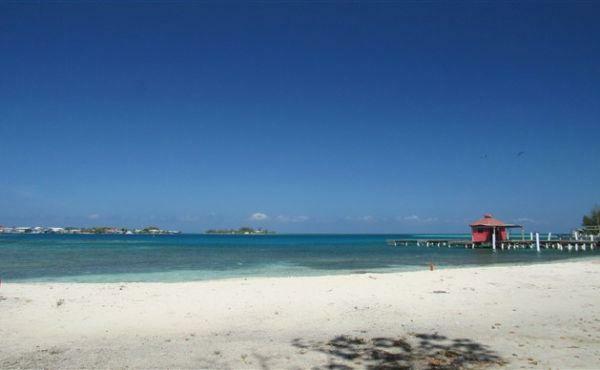 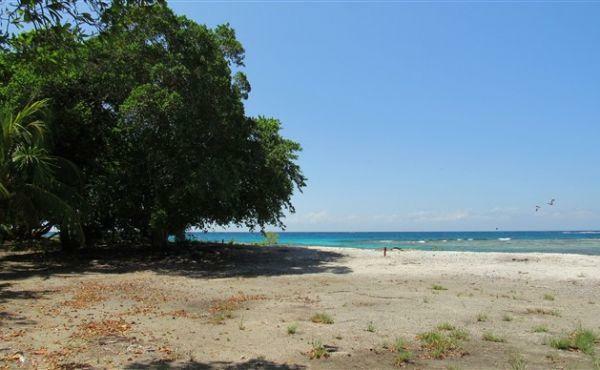 Located at The Well on the south western part of Utila, this building lot has 89 feet of sandy beach frontage. 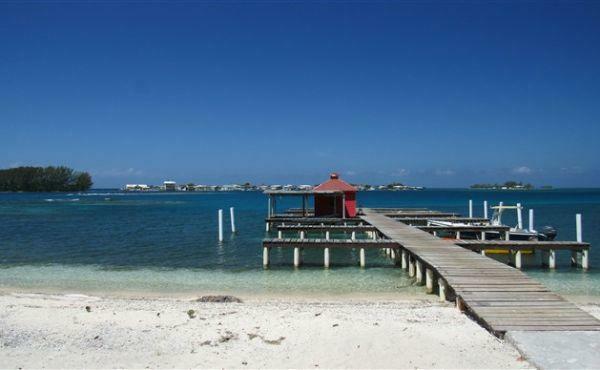 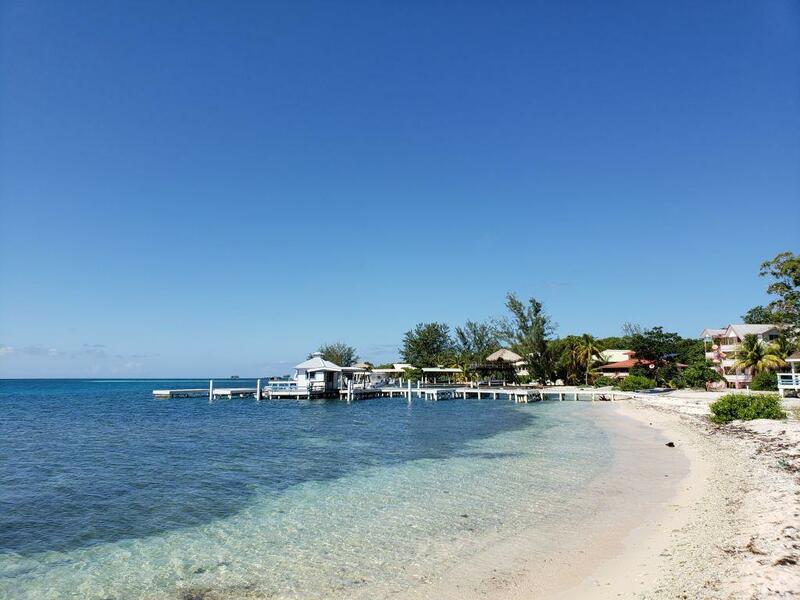 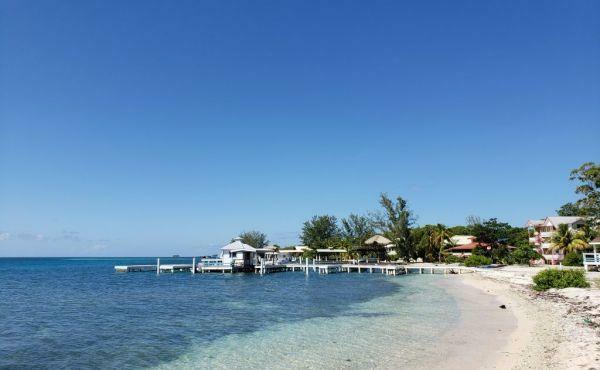 Imagine entering the crystal clear waters just steps from where you build your Caribbean dream home. 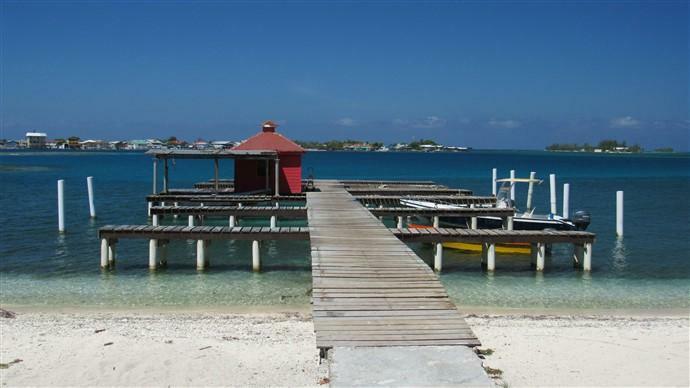 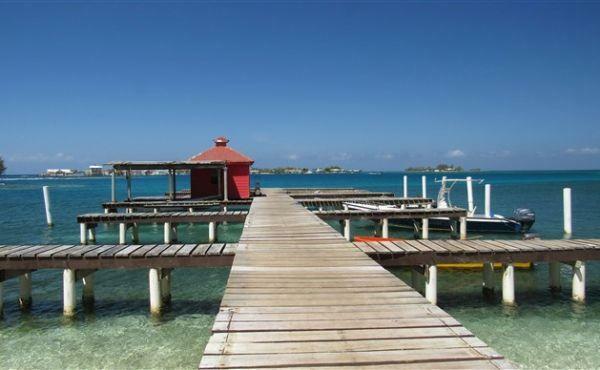 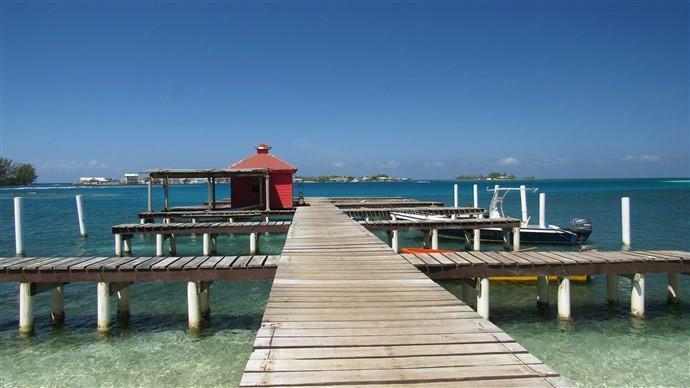 This lot even comes with your own private boat slip from where you can reach the Utila Cays in a few short minutes and Utila Town is only a short, twenty minute boat ride away. 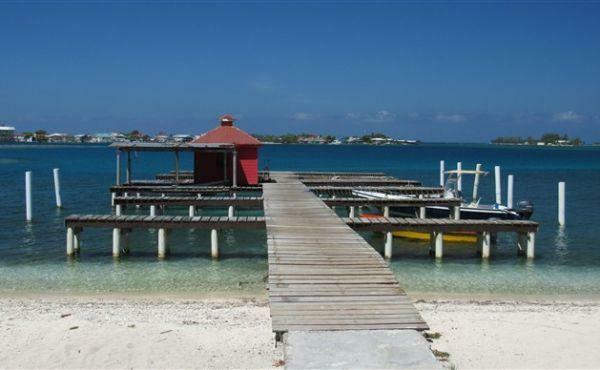 With the larger Utila Cays located directly in front, The Well offers safe harbor for boats all year round. 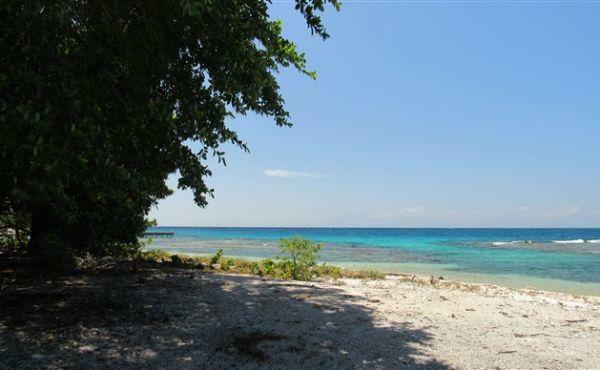 In addition to a sandy beach front, you will enjoy views of the Utila Cays and the stunning blue mountains of mainland Honduras. 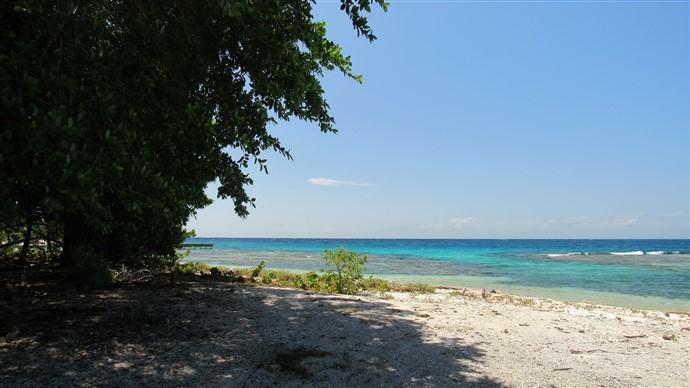 At the end of the day you can relax with a beautiful Utila sunset. 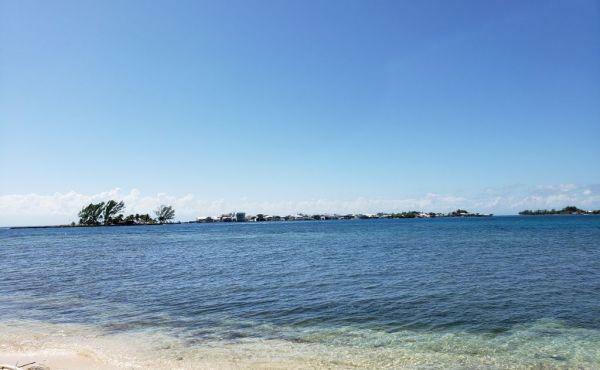 The perfect spot to enjoy the relaxing, laid back Caribbean lifestyle of Utila.